As the name suggests, 4Aviation was founded by four individuals. 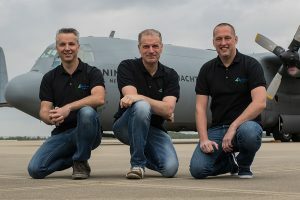 It is currently run by Stefan Goossens, Jurgen van Toor and Arnold ten Pas. All have a broad experience in the aviation scene. The individual mail addresses are listed in the footer. The ‘Who is who‘ page shows all 4Aviation representatives.